Hi! Glad you made it this far. You drive your Prius a couple of hours a day. Do you know it can spend the rest of its time as a UPS for your house? Here's a site that discusses how you can fight the darkness and terrorism at the same time with your Prius. If you've plowed through all the babble here, you'll see that this project is largely complete. There remains a critical need for an inverter that will work with a 200-250V input to generate 230VAC, 60Hz. (Also, be sure to see this update and this info on portable power.) If you know of somebody who actually makes appropriate inverters (as opposed to having them in a catalog), please let me know. If you have any Prius questions for my FAQ, feel free to Q away. If you have any comments on my not-necessarily-PriUPS blog, they can't be any sillier than the blog itself. My email address at the .com Eventide is "rfactor," he said, disorderedly, to avoid yet another source of spam. 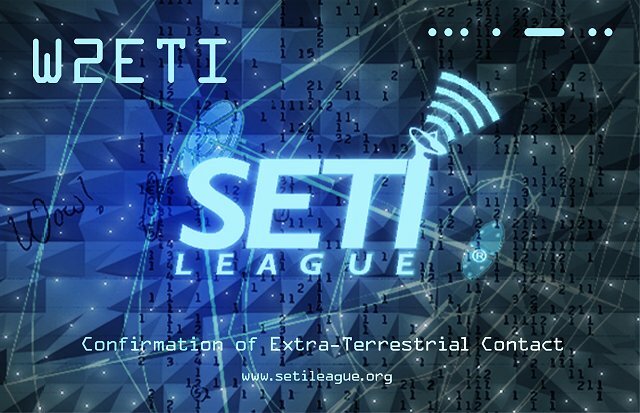 In other activities, my work web site is www.eventide.com and I also find myself involved in looking for space aliens at www.setileague.org . If you see me on the road, Be careful! I drive like you do.